These were the findings of HM Inspectors of Education in a report published on Monday, following their visit last month, which confirmed that they will make no more visits to the council in connection with the inspection in September 2016. Inspectors said there has been positive and continued progress in the service, and the attainment of young people in reading, writing, listening and talking has improved at almost every stage. There has also been positive improvements in numeracy. 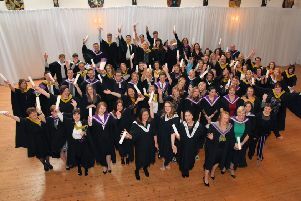 Across Argyll and Bute, education staff are praised for working in partnership to ensure that teachers feel able to make confident and accurate judgements of pupils’ progress. Inspectors also highlighted that the number of young people achieving awards at National 5 is above both the Virtual Comparator and national averages. In S5 and S6, more young people are now also succeeding at Higher level. Attainment at this level has risen to be in line with, or above, the Virtual Comparator and national averages too. 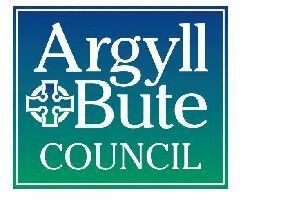 Welcoming the report, the council’s policy lead for education, Councillor Yvonne McNeilly said:“Argyll and Bute Council is focussed on delivering an education service that meets the needs of our children and young people. “We want the very best for our children and young people, and our aims and objectives for this are clearly set out in our education strategy ‘Our Children, Their Future’. “We are committed to making Argyll and Bute the best place for our children to grown and learn, and I truly believe that we are on the way to achieving this. “We have staff and pupils to be proud of, many of whom are already achieving award winning success, and I’d like to thank them for their dedication and commitment.